Orchestrator is already a powerful tool if all you could do is execute PowerShell commands. That's not all you can do however. 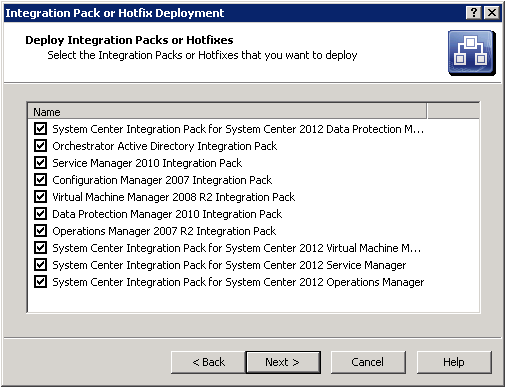 Microsoft has constructed integration packs for many different server technologies that make automation simpler and easier. 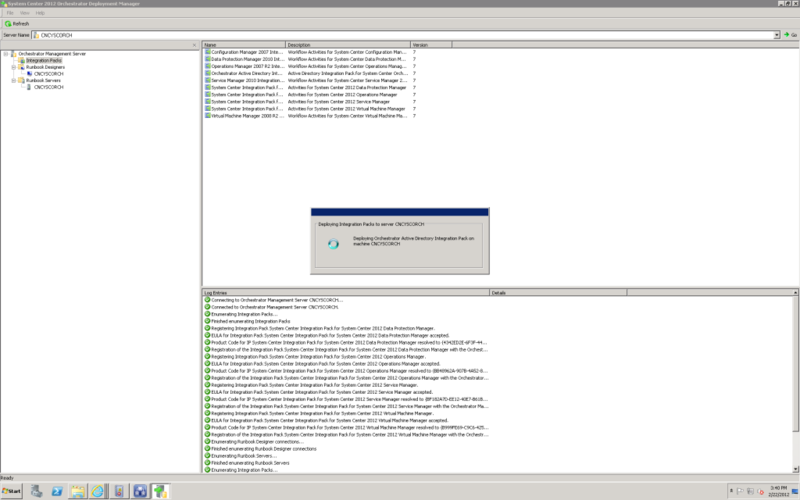 This post walks through importing the System Center management packs into System Center Orchestrator's management server, then distributing them to the runbook servers. Why are the two components separate? The benefit of separating the components logically is that you can (1) have more than one runbook server and (2) you can stage integration packs and deploy during a period when you can make changes to the automations you have executing. 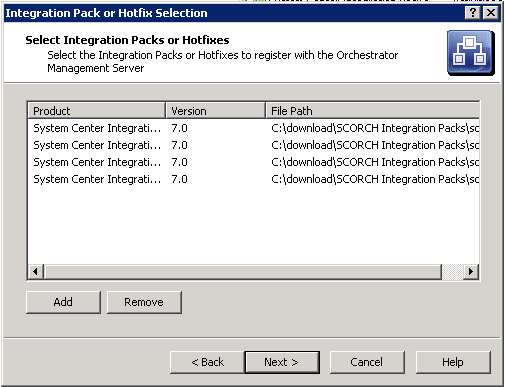 It also allows you to test integration packs in a development Orchestrator environment prior to deploying into production.